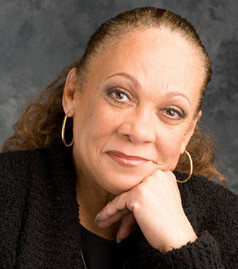 Sharon Leslie Morgan is the founder of Our Black Ancestry. She is a genealogist, writer and multicultural marketing expert who has served as a consultant to the Afro-American Historical & Genealogical Society (AAHGS) and is a founding member of Afrigeneas. Her memberships include the National Genealogical Society (NGS) and local societies in areas of her family research. 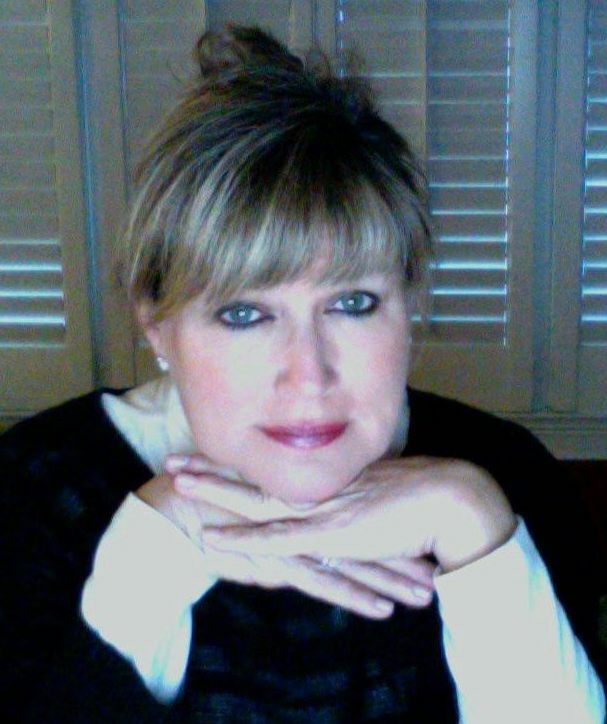 She writes guest blogs for NGS, Geni, FamilySearch and others. Morgan has taken STAR (Strategies for Trauma Awareness and Resilience) training at Eastern Mennonite University and is actively involved with Coming to the Table, an organization that promotes linkages between descendants of enslaved people and the families that enslaved them for the purpose of healing from the trauma of slavery. Sharon is the co-author of Gather at the Table: The Healing Journey of a Daughter of Slavery and a Son of the Slave Trade (Beacon Press, 2012). Diana Roman is president of the OBA Foundation. She is a descendant of the HAIRSTON family, one of the largest slaveholding families in American history. Over a 200 year period, her ancestors enslaved more than 10,000 people on 42 plantations in three states. Diana is dedicated to “making things right” by making her family records (and those of others) available to help African American researchers discover their roots. She too has been trained in STAR and maintains the Hairston Family Genealogy website. JOIN OBA and help us continue our work! Click the SUBSCRIBE button on our home page.